Need a FAST, DIRECT, CONVENIENT way to receive money into your account from your friends or family? 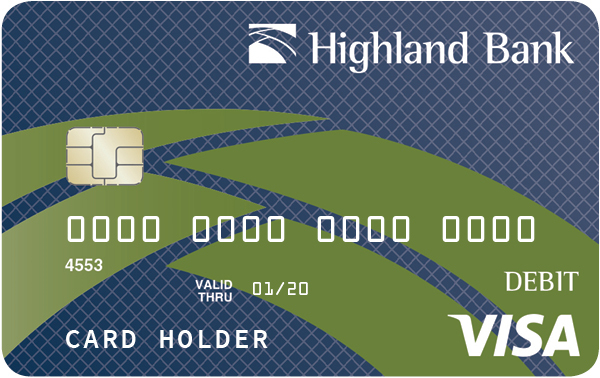 Visa Fast Funds Service allows your Highland Bank debit card to receive money transfers from individuals, no matter where they bank, in the form of “push to card” person-to-person (P2P) services (e.g. Venmo and Square Cash). Visa’s comprehensive approach to security eliminates the need for sensitive identifying information by relying on multiple layers of technology, analytics, and security practices to help protect the payment system and reduce fraud.